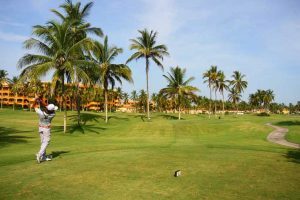 In a letter to about 500 Paa-Ko Communities home and lot owners, the course's new owners, Tony Alvarez and Bryan Marsal, principals of the Manhattan firm of Alvarez & Marsal, announced the change of ownership in the No. 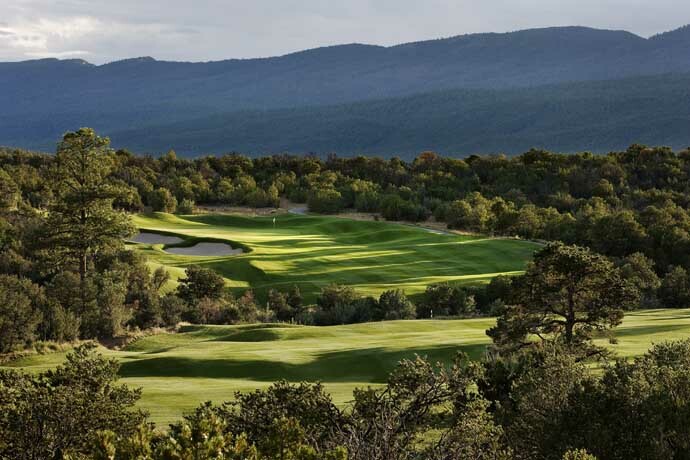 1-rated golf course in New Mexico. A call to Roger Cox & Associates Monday was not returned. 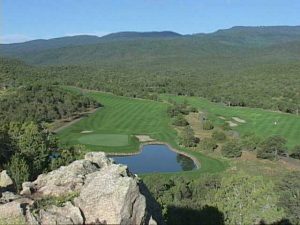 In a phone interview late Monday afternoon, Marsal said the deal included the 27-hole Paa-Ko Ridge Golf Club course and practice facilities, land for tourist accommodations adjacent to the practice range and water rights. The turfed area at Paa-Ko Ridge Golf Club is about 105 acres. He declined to disclose the purchase price. “We looked at this situation and, with the right accommodations, we believe we can make something special,” Marsal said. Alvarez & Marsal describes itself as a turnaround company that identifies quality businesses and properties that need management restructuring. Its founders are described on the company's Wikipedia page as “workout” specialists, a term used by banks or hedge funds seeking to salvage investments through management intervention in or debt restructuring of the companies they lend to. Alvarez worked at Coopers & Lybrand. Marsal worked as a banker at Citibank. They formed their company in 1983, according to the Wikipedia page. In the phone interview, Marsal described their involvement in golf tourism as a “hobby” that doesn't constitute their core business. Among companies they have helped steer to profitability they list Target, HealthSouth, Timex and Arthur Andersen, according to the Wikipedia page. Marsal said he carries a 12 handicap and belongs to Winged Foot Golf Club in Mamaroneck, N.Y., and Alvarez, a 9, belongs to Ridgewood Country Club in Paramus, N.J. “I'm a 12 but it's winter here in New York and I doubt I could play to a 15 or 16, but give me a month,” Marsal said. 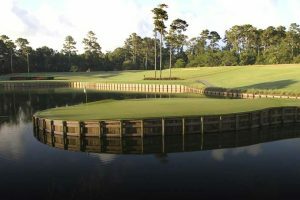 Among Alvarez's and Marsals' accomplishments was development from the ground up of Hogs Head Golf Club in County Kerry, Ireland, Marsal said. There, the pair built a 68-room lodge and cottages that gave tourists visiting the nearby Waterville Golf Links a reason to stay for more than a single round. 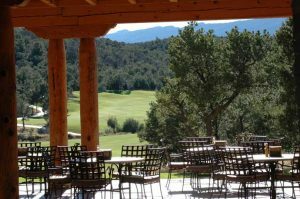 In his letter, Franks wrote that it was the dream of the late developer, Roger Cox, to build a new community on the east side of the Sandias that “would complement the natural beauty of the area.” The course's routing through a hilly pinon and juniper forest accomplished that, making players sometime feel they are playing the only golf hole in the world. 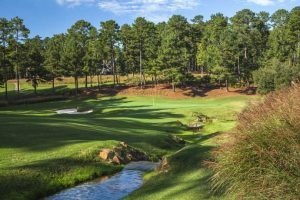 Since Cox's death several years ago, Paa-Ko Ridge Golf Club suffered slightly from neglect “but not a lot,” Marsal said. 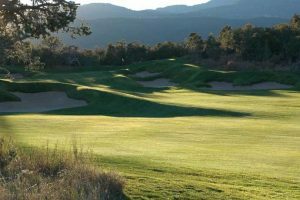 Nonetheless, Paa-Ko Ridge Golf Club is “the finest course in the state of New Mexico with 27 great holes.” The new owners plan to keep on Rob Murray the superintendent who grew the course in and rose to the position of general manager. Paa-Ko Ridge Golf Club was named by Golf Digest as the best new course to open in 2000. 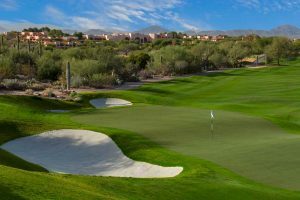 It was designed by Finger Dye Spann and has perennially been ranked as the top golf course, public or private, in New Mexico. Paa-Ko Ridge Golf Club has stayed on Golf Digest's “Top 100 You Can Play” list of public courses and currently ranks 46th on that list, and 34th on Golf magazine's list – a testament to the quality of the layout and conditioning in light of the hundreds of new courses that have opened in the U.S. in the last 18 years. Paa-Ko Ridge Golf Club started as 18 holes. A third nine, named Nos. 19-27 to preserve the identity of the award-winning original 18, opened in 2006. 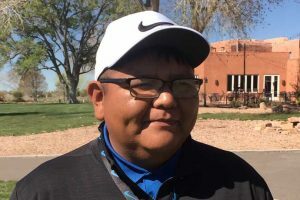 Reached late Monday, Murray, the course's superintendent/general manager, said he expects to meet with one of the principals of Alvarez as soon as next week. In the early 2000s, Paa-Ko Ridge recorded annual play of 28,000 to 30,000 rounds, but that changed in 2008 with the real estate crash, Murray said. 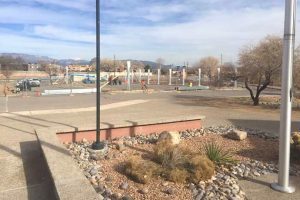 The failure of the Albuquerque economy to recover on a par with the rest of the nation has seen Paa-Ko recording 22,000 to 23,000 rounds a year since 2008. 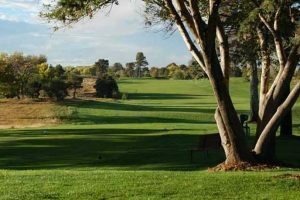 The golf course was originally built as a loss leader to attract home buyers to the new high-end community, but over the years it has suffered from disappointingly low patronage by Albuquerque-area golfers for several reasons. 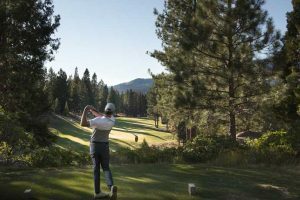 Besides the stagnant local economy, it lies at the fringe of the Metro area and it's also is the most expensive golf course in a market known for its affordable municipal courses and Native American casino courses. Players who don't live in the Paa-Ko Communities typically save a round there for a special occasion – a birthday or Father's Day. Paa-Ko's peak high-season weekend rate with cart is $117. In contrast, the walking rate for 18 holes at the three Albuquerque 18-hole city courses is $31.50 with a $1 increase expected to kick in on April 15. Santa Ana Golf Club's peak rate with cart is $65. The concept of lodging at Paa-Ko is not new. 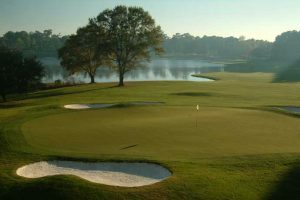 The original owners of Paa-Ko Ridge Golf Club recognized that the course could not sustain itself solely through local play. In the mid-2000s they commissioned the Albuquerque architecture firm of Dale Dekker & Associates to design a a lodge and “casitas” to attract golf tourists attracted by its Top 100 ranking. Those plans were shelved with the collapse of the U.S. real estate market in 2008. 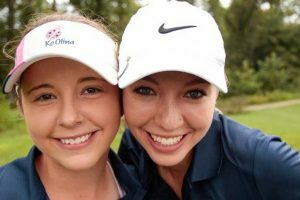 This story was updated at 6:15 p.m. Monday to include comments from Paa-Ko Ridge Golf Club General Manager Rob Murray.